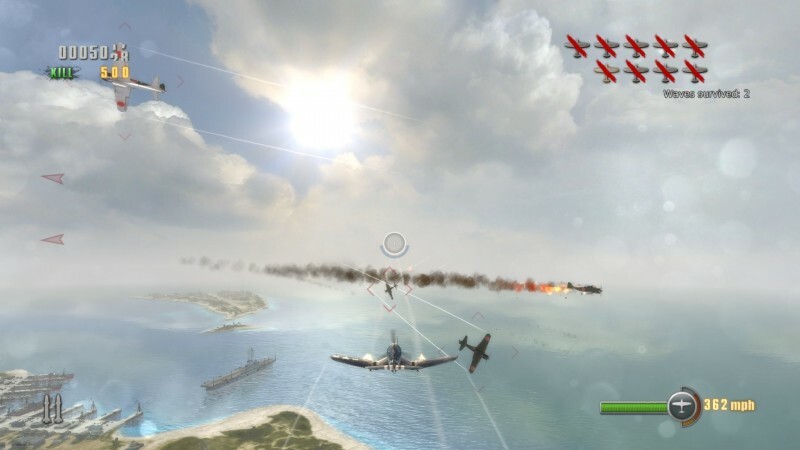 Piloting a wide range of aircraft, players engage in aerial dogfights and dangerous fighter missions across the major theaters of war during WWII. 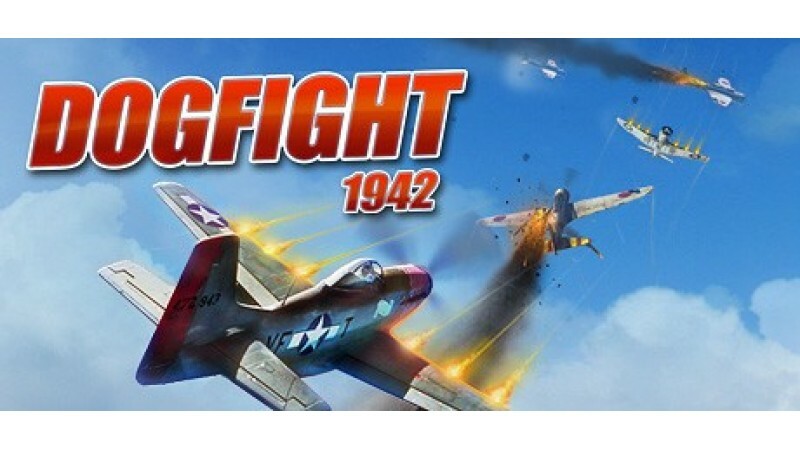 Featuring realistic aircraft, DOGFIGHT 1942 introduces cutting-edge flight dynamics with unprecedented arcade accessibility. 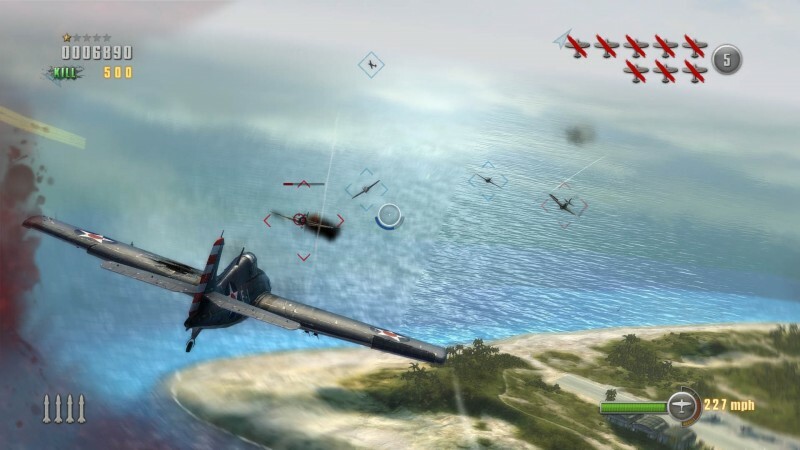 Fly over 40 historically accurate planes, ranging from the fabled P-38 Lightning and Britain's Spitfire, to the feared Messerschmitt 109 and Japanese Kate. 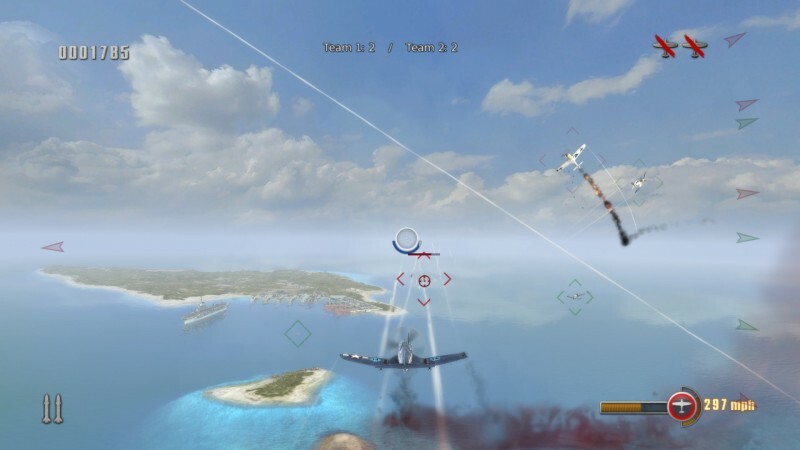 DOMINATE THE SKY WITH FRIEND IN 3 UNIQUE CO-OP SPLIT-SCREEN MODES. 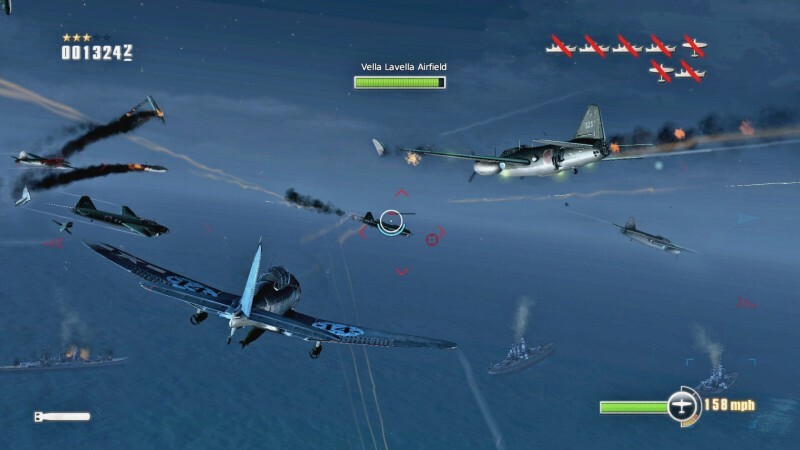 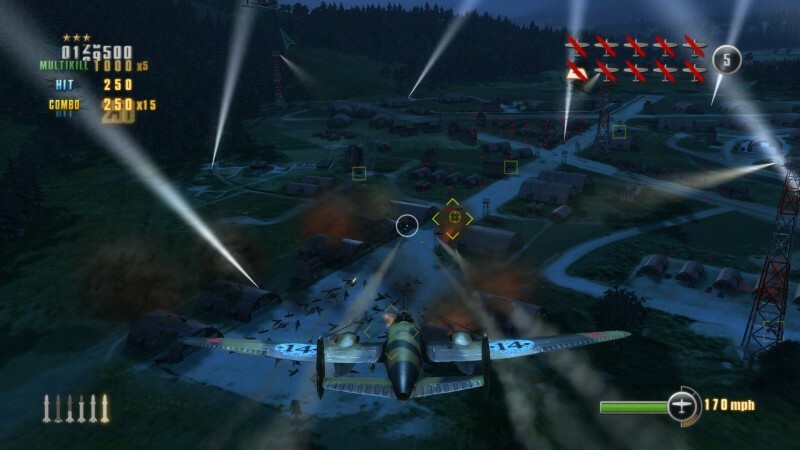 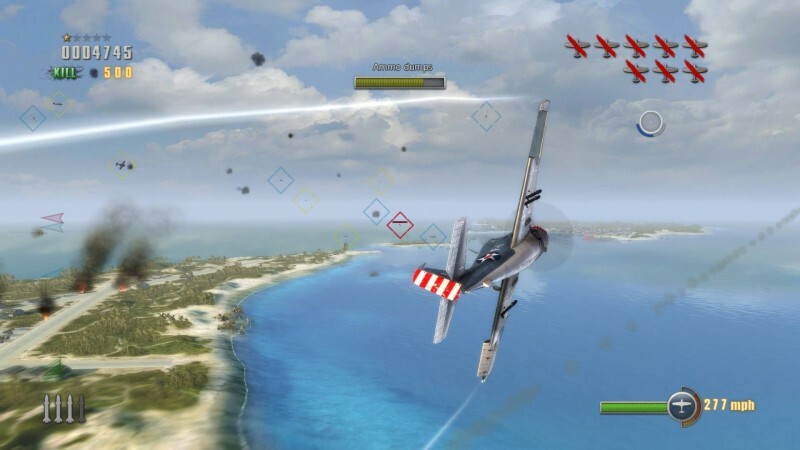 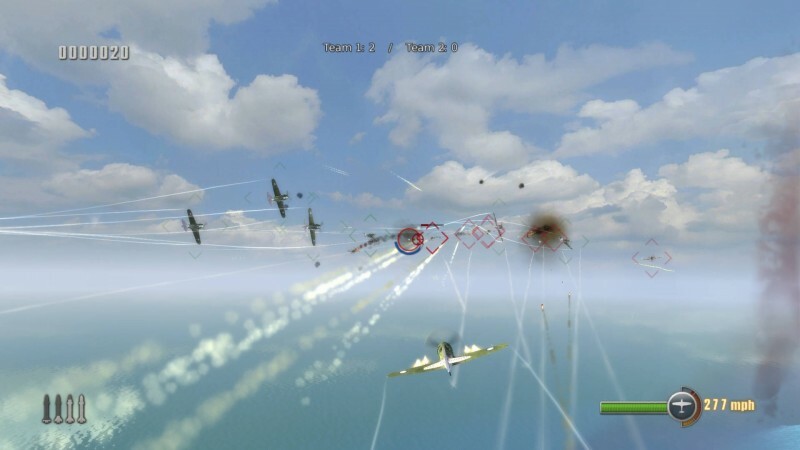 Dogfight Mode - Fly against a friend in head-to-head aerial combat, to determine who is the top Ace. 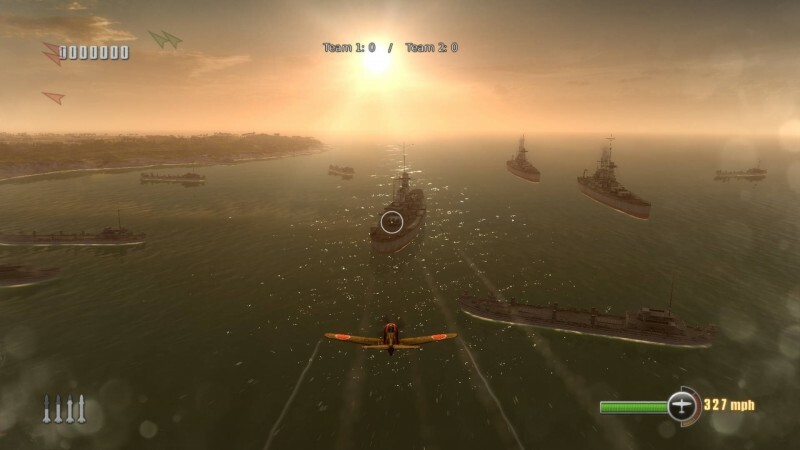 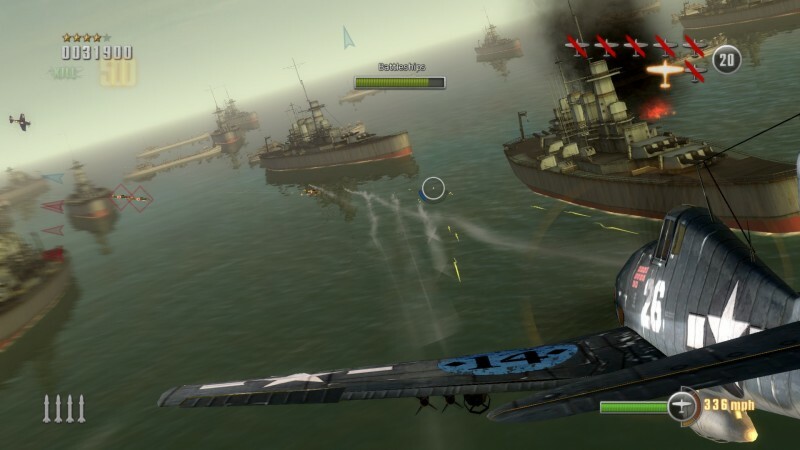 Survival Mode - Fly with your wingman battling countless waves of enemies. 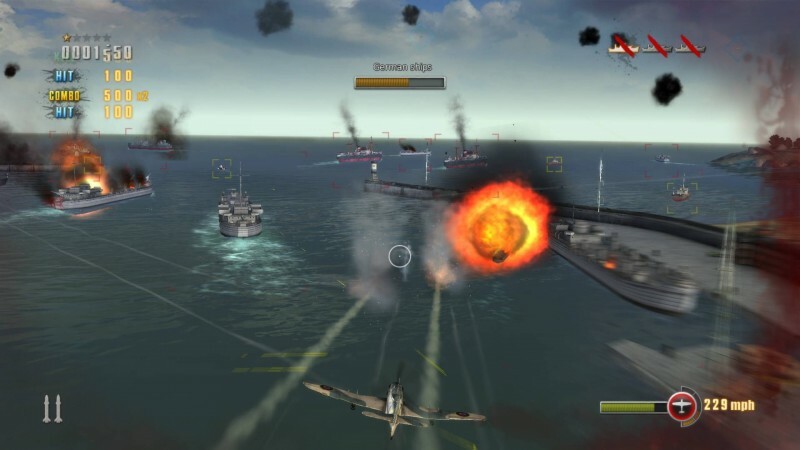 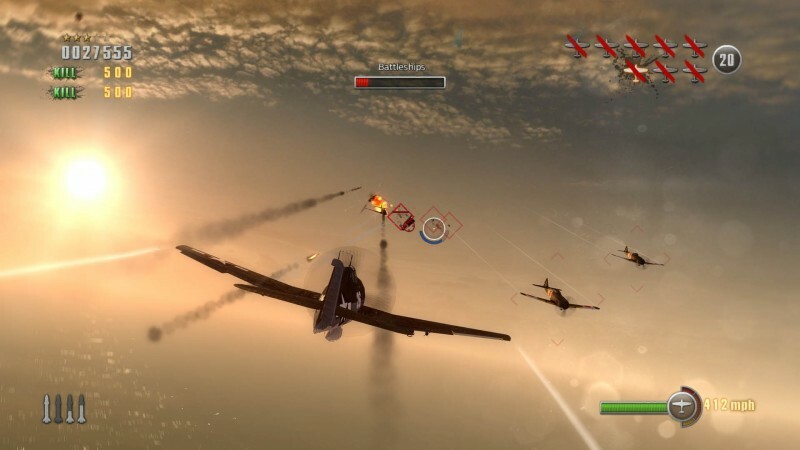 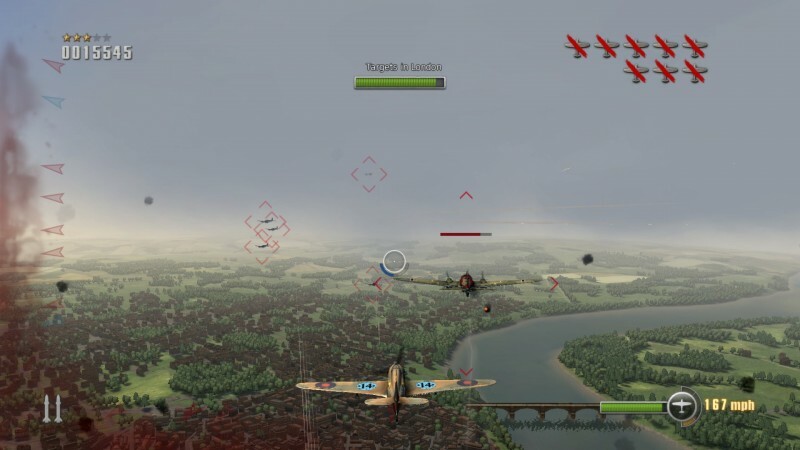 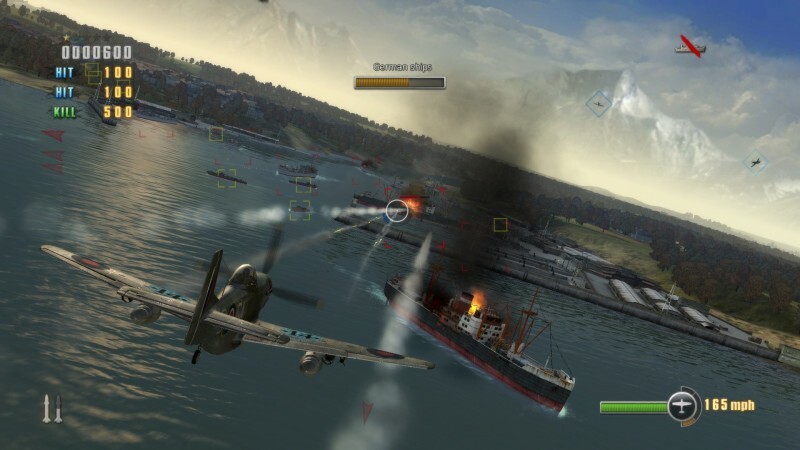 Campaign Co-op Mode - Fly with your wingman through various Co-op campaign missions fighting the Axis Alliance.